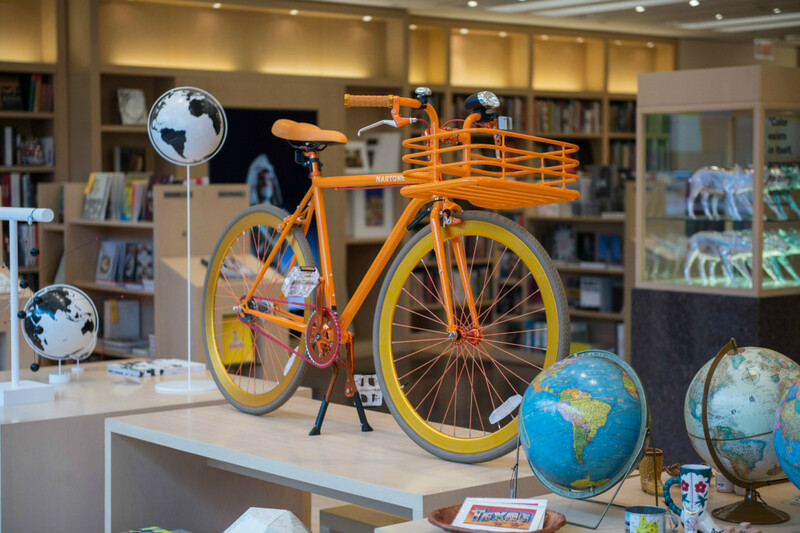 The MFAH's newly renovated gift shop includes this orange bike by Martone. If change is good, then what's been happening at the Museum of Fine Arts, Houston is spectacular. The MFAH recently finished a renovation of its gift shop and café, a much-needed overhaul that serves to enhance visitors' overall experience from the moment they walk into the museum. First on the makeover list was the museum's overcrowded gift shop. 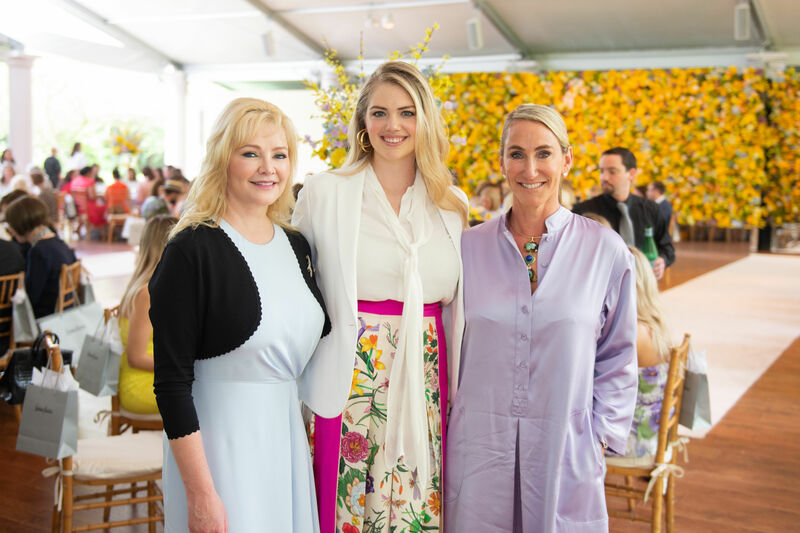 Though it may seem that the redesigned space has been stocked with all-new merchandise, MFAH director Gary Tinterow says that many of the objects have always been there; they were just difficult to find. "The important thing about the layout was to enable people and to encourage them to find the objects," says Tinterow. "So essentially we’ve done here what everyone should do with their closet: take everything out and only bring back the items that you’re committed to, the items that actually enhance your life." Visitors will now find everything from an orange bike by Martone (the most expensive item on the floor at $1,400), a gold deck of playing cards, black-and-white Watanabe globes by Nendo, and vintage globes. For the Texas souvenir collectors, there is a Texas vintage souvenir section that includes a cutting board in the shape of the Lone Star state. "Creating a beautiful environment that we’re proud of, that emulates our galleries and among the many things that they’ve done which I think is exemplary, is they’ve exposed the beautiful architecture of the shop," says Tinterow. 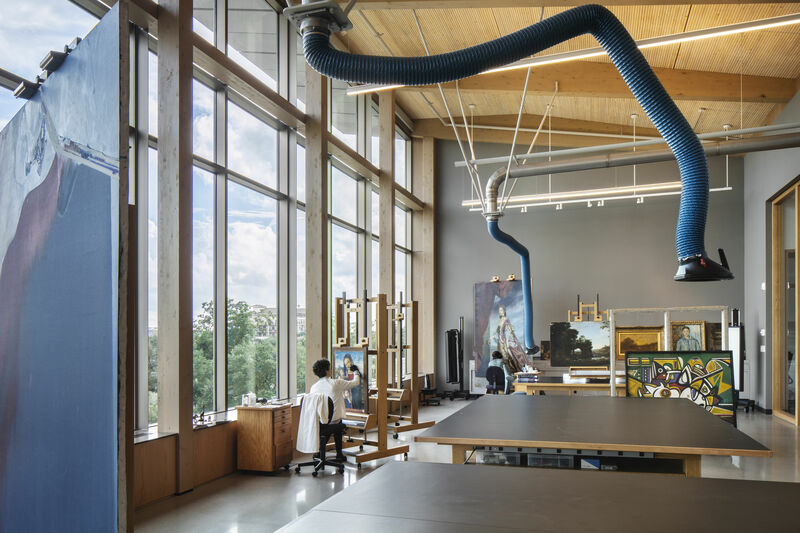 The shop opened in the MFAH's Audrey Jones Beck building in 2000 and while the items have either been moved or removed, much of the architecture remains the same. "This is the ceiling we had, this is the casework that we had, and this is the beautiful floor that we had," says Tinterow. "But it was less visible because it was so crowded in here. 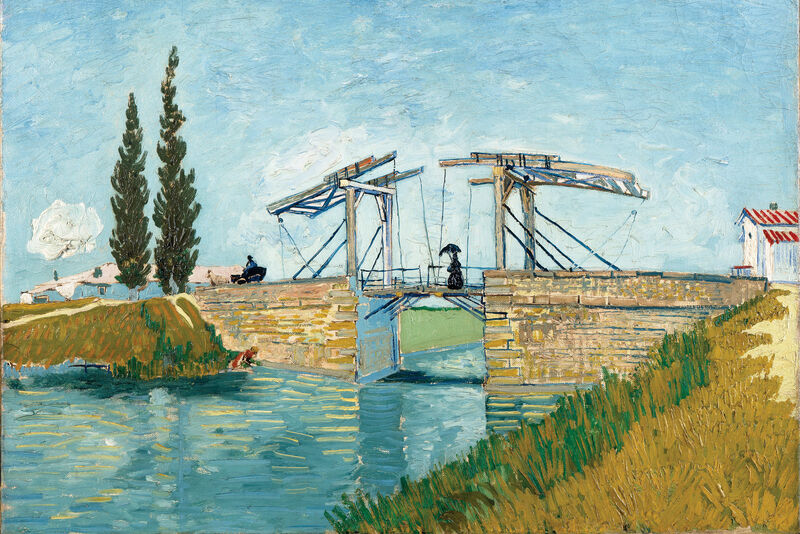 And now deciding by which item is worthy of our attention, and anything that isn’t, is now gone." In the book section of shop, lecterns were built so visitors can place books on top and browse through the pages. There are also benches where people can sit and rest, if needed. Additional accessories abound, including reading glasses, colorful scarves, Dinosaur Designs jewelry from Australia and felt bags from Gräf & Lantz. 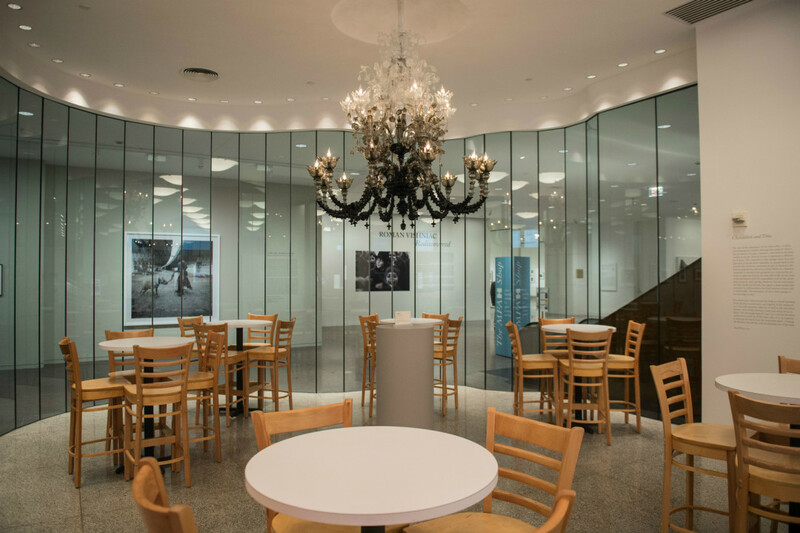 The MFAH's new cafe features a large Murano glass chandelier designed by American-born Fred Wilson. As for the café, the biggest change of all is its new stewardship. Originally run by Café Express, the MFAH brought in Italian ex-pats Paolo Fronza and Matteo Alessandri (formerly of the popular Fellini Caffe in Rice Village) to combine the concepts of a museum café and a European-style coffee bar. 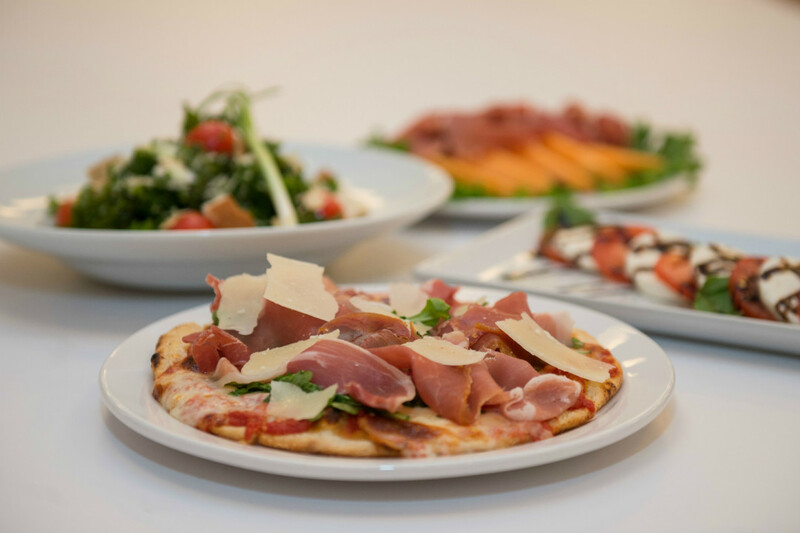 The food at the new MFAH Café utilizes fresh ingredients and imported Italian meats and cheeses. The prosciutto e arugula pizza is a new favorite, as are the sweet cannolis that pair perfectly with a shot of espresso. The dining area is very ethereal, blissful place, crowned by a large Murano glass chandelier designed by American-born Fred Wilson. Combined with artworks and murals on the walls, it gives the café a European look that should encourage visitors to return for more than just the museum itself. 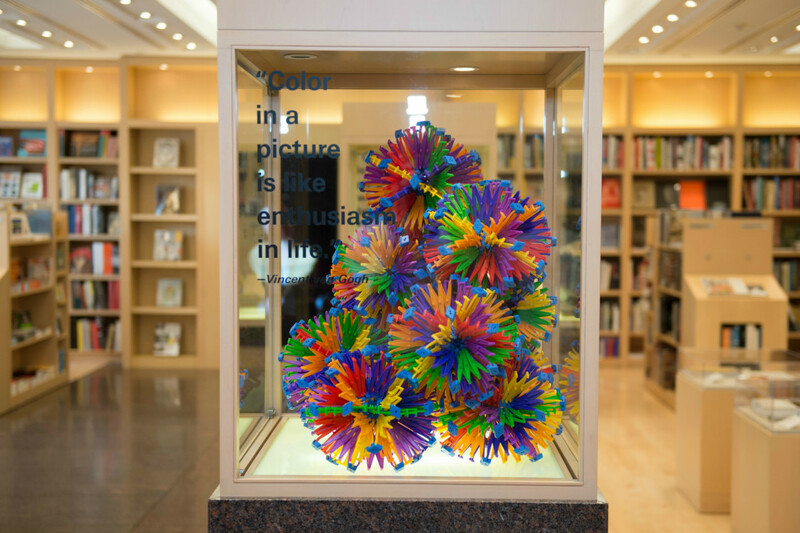 "When we think of museum shops or any type of shop, whenever you’re traveling or experiencing this wonderful journey, you want a little remembrance—you want a token of something that is significant to take away with you," says Chris Goins, the newly-appointed general manager of retail for the MFAH. "To remember that specific experience, and that is specifically what we’re trying to do here at the shop and the café." The prosciutto e arugula pizza is a new favorite. Museum of Fine Arts, Houston. Audrey Jones Beck Building, first floor, 5601 Main Street. Tues. –Weds., 10 a.m. to 5 p.m.; Thurs, 10 a.m. to 9 p.m.; Fri. 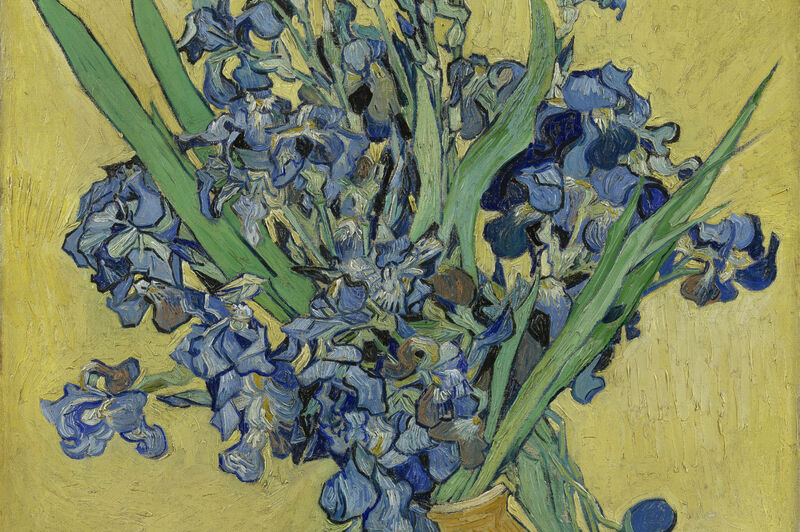 –Sat., 10 a.m. to 7 p.m.; Sun., 12:15 p.m. to 7 p.m.
MFAH Café, Audrey Jones Beck Building/ Lower Level. Tues. –Weds., 10 a.m. to 4 p.m.; Thurs, 10 a.m. to 9 p.m.; Fri. –Sat., 10 a.m. to 7 p.m.; Sun., 11 a.m. to 6 p.m.